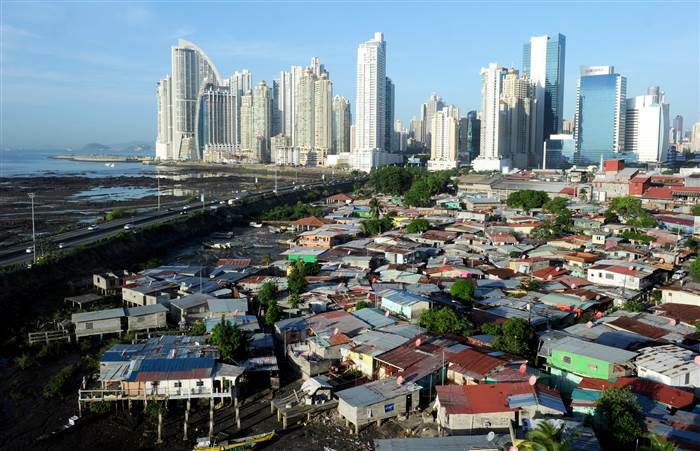 Panama is among the top 10 “Happy Countries”. QCOSTARICA – Costa Rica and Central America (except for Panama) is NOT among the results of WIN/Gallup International Association‘s annual global end of the year survey. According to the survey, Colombians are the happiest, with 87 percent said they were happy, and only 2 percent said they were unhappy, giving them a “net happiness score” of 85 percent — twenty points above the global average and nearly double the score of the United States. In the top 10 following Colombia is Fiji (82%), Saudi Arabia (82%), Azerbaijan (81%), Vietnam (80%), Argentina (79%), Panama (79%), Mexico(76%), Ecuador(75%), and China/Iceland(74%). In the “Hope” index Bangladesh is tops and Nigeria in “Economic Optimism”. When it comes to “Pessimist/Unhappy Countries”, Iraq is tops, Italy in the least “Hope” and Greece in the least “Economic Optimism”. So what’s Colombia’s secret to happiness? Read about at TodayColombia.com.